Decor Brought to Light: "This Little Piggy Went to Market, This Little Piggy Came Home........"
"This Little Piggy Went to Market, This Little Piggy Came Home........"
And I Giggled with Glee the WHOLE way!!!! What an amazing Market we had!!! 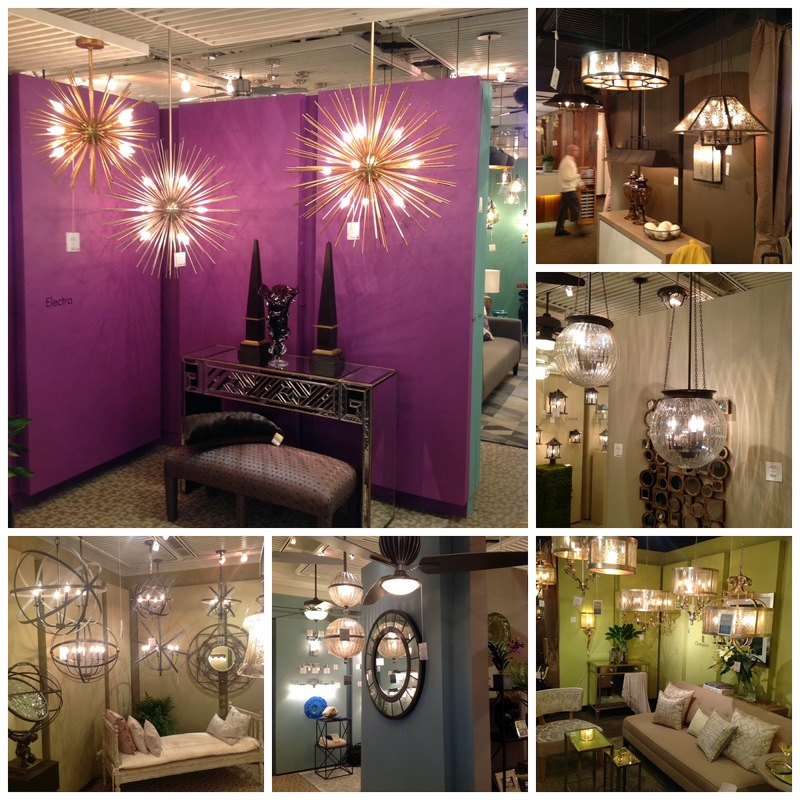 For those who don't know....... Twice a year, January and June - we go to the Dallas Market Center for the Lighting & Home Decor Market. 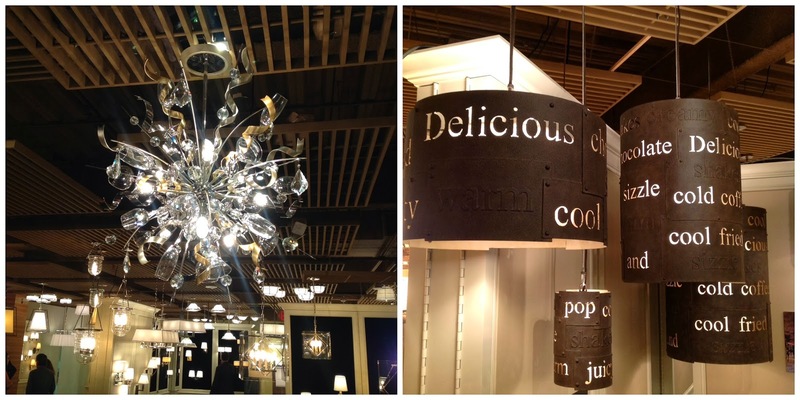 This is where we preview and order the season's lighting and home decor items. For the past 3 or 4 years it has been challenging to say the least....... During the housing downturn the lighting manufacturers did not introduce many new items..... There were always a few pieces, but nothing that made my head spin. January 2014 was a WHOLE different story!!! We saw soooo many new fixtures and finishes!!! Design and Style was the focus this season!!! We bought, and bought and bought!!! The showstopping HOMERUN, in my humble opinion, was the Quorum International Introduction!! 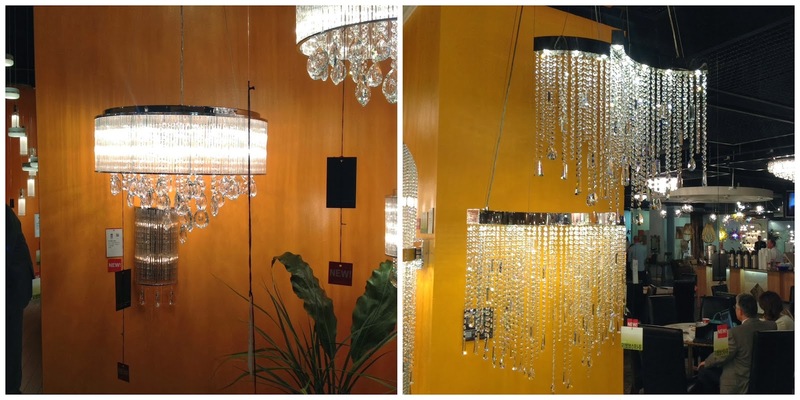 The photos do not do justice to the beauty of these fixtures!! Quorum truly provided a complete range of design from contemporary to traditional with all the elegance needed to provide long term versatility. The Aged Silver finish was beautiful and was shown on two of the new introductions. The use of Mercury Glass with a Bronze finish achieved a new level of "Tradition". 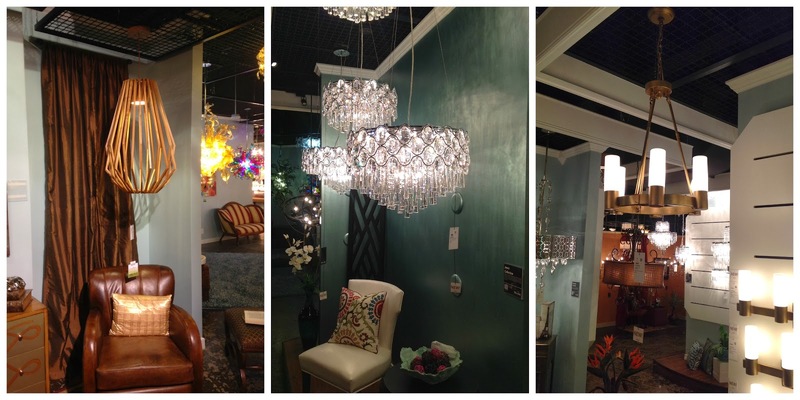 Another "Favorite" was the Maxim Lighting & ET2 Showroom!! We can always count on Maxim & ET2 to bring their "A" Game!! This year we found an incredible mix of form and flair on the Maxim side and a wonderful amount of Bling and Edge on the ET2 side!! Last, but definitely not least - was the Corbett and Troy Showroom!!! We LOVED their fun and funky new fixtures!!! Once again they raised the bar as to where lighting can go and how it can get there!! Of course there were a ton more fixtures than can possibly be shown in one little blog...... But the beauty is that they can ALL be shown in the Lighting Etc. Showroom!! LOL!! At least I hope they can since they are all on their way!! If you don't live local, please feel free to visit us on the web at light-etc.com as well as on our Facebook page at facebook.com/LightEtc and our Pinterest Boards at pinterest.com/lightingetc/ and last but not least join us in a few "Tweets" at twitter.com/LightingEtc.